“Young girl killed by doctors at Fortis Gurugram” and “alive baby declared dead by doctors at Max Hospital Delhi”. These two news items have recently jolted everyone in medical fraternity. 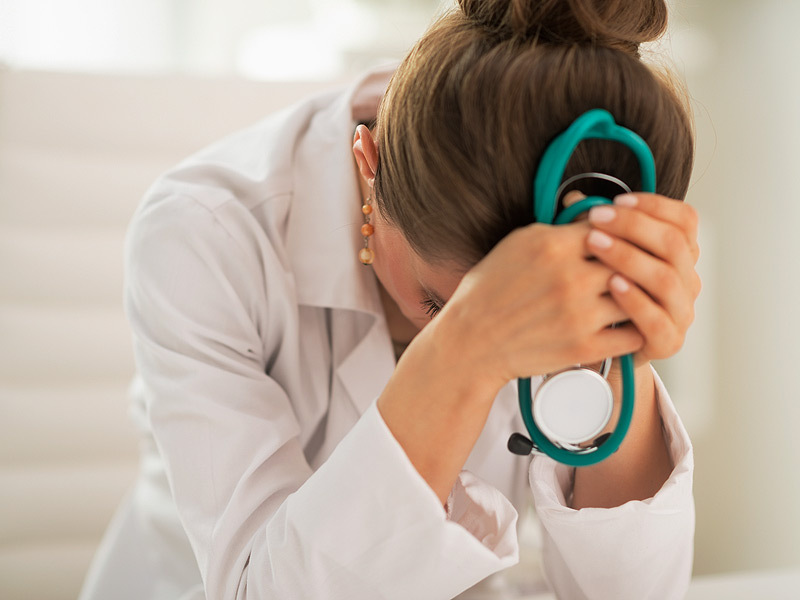 Doctors have yet to come to terms with harsh reality in order to realize about the harm that can happen to themselves, when they just say yes to treat the complex cases. A worst form of dengue already complicated, or a premature delivery at 22 weeks. I am sure doctors will know, how many patients and pregnancies have survived at this stage in the world, in both of these conditions. We have all kind of preventable diseases happening around us. Thousands of people suffering and many loose life, just because of worthless causes. Even healthy people are killed because of preventable calamities like open pot holes, floods, heat or preventable fires, accidents and so on. But strangely when disease happens and gets complicated in one patient, death due to these complications in the hospital is taken very severely. Although it may have been just untreatable at some point, but whole burden of death and punishments are passed over to doctors very conveniently. In both these complex cases, there are no clear cut guidelines by government. In whatever way doctor will act, he can be blamed easily on some pretext or another. By such yardsticks, all complicated cases and subsequent deaths happening in hospital settings can be termed as ‘ negligence’ by a fault finding retrospective approach. Now doctors have become scared to treat complex cases. It is sad to see that our leaders, media and all stakeholders have no knowledge of complex medical issues. I do not see any solution to these kind of exploitation and extortion of medics in near future. But are all complicated cases and deaths in hospital are Negligence? This is going to be tough time for doctors but subsequently for patients. These are worst days for doctors, where genesis of disease is overlooked and unnatural death of hundreds is not taken care of. But doctor who is working with intentions to treat the complex situation is being punished. But society should be able to count its losses after few years, if such trend continues. Good doctors will easily quit or shift to safe positions. Society has to save doctors, if it wants to save it’s people. Max Hospital Delhi handed over dead baby : Is “ Lazarus syndrome” a possibility?